As one of the world’s most established leisure destinations, Morocco’s tourism landscape is varied and attractive. The tourism and hotels industry is an important contributor to the country’s GDP and remains one of the strongest industries in Africa and the Middle East. Economic incentives o ered by the government have helped to attract high levels of foreign direct investment (FDI) into the sector in recent years, with signi cant growth projected for the sector in the medium-term as major tourism and infrastructure related projects continue to ow through the pipeline. Morocco’s warm climate and geographical proximity to the Americas, Africa, the Middle East and Europe has made it a popular choice, particularly among residents of the European Union, where a large majority of tourist arrivals in Morocco originate. An open-sky agreement with the European Union has seen international air connections increase dramatically since 2000, prompting low-cost carriers to add Morocco to its routes. 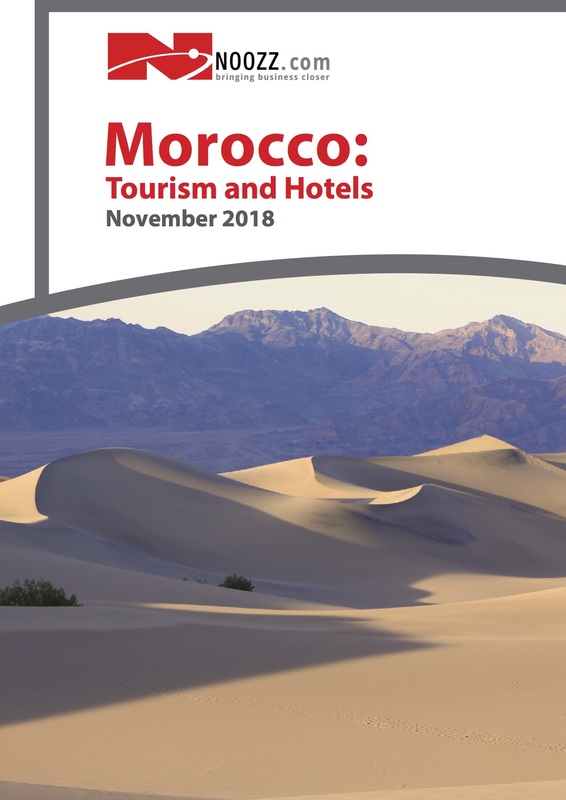 Morocco also bene ts from a high level of domestic tourism, given the natural and historical attractions the country is blessed with, and the relatively low level of wealth among the population, which puts international travel out of reach for the majority.